Peter Brook and Ariane Mnouchkine are among the most important directors in recent theatre history. 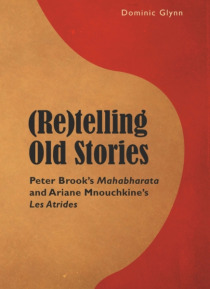 This book focuses on two of their landmark productions, Mahabharata (1985) and Les Atrides (1992-1994) respectively, in order to uncover parallel methodologies in the transfer of ancient mythological narratives to the contemporary French stage. It investigates audiences' relationship with these work… s re-told, questioning their/our relationship to heritage, at a time when marketing departments and politicians re-hash the same old stories to cajole would-be consumers and voters.